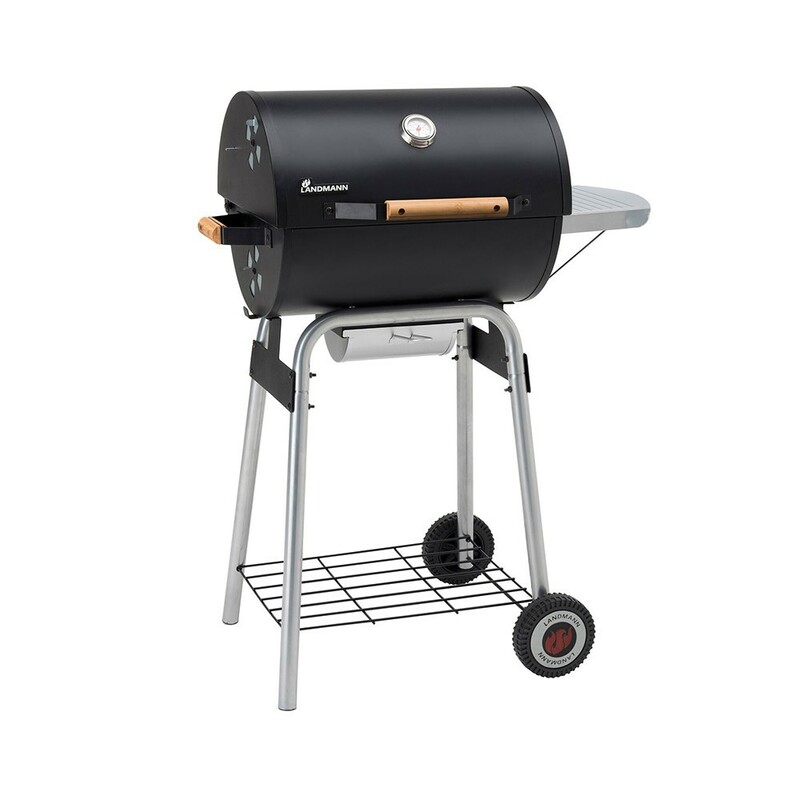 From the Landmann Taurus range is the 440 model in compact design. This barbecue is great for those with a small garden space, or just for the two of you. 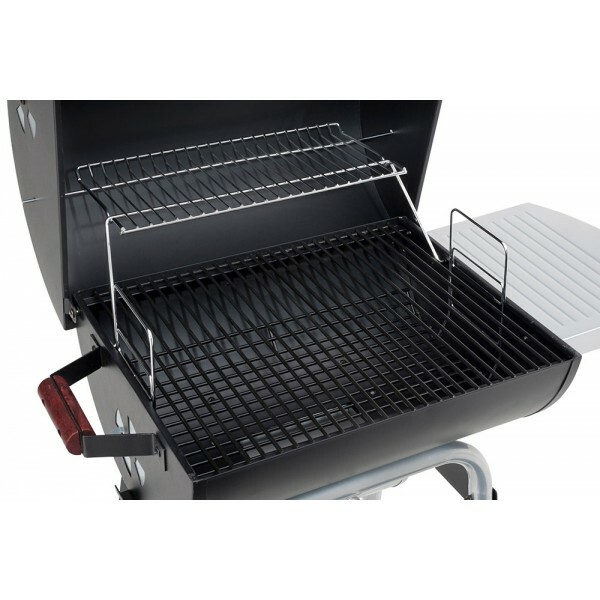 Its classic drum style houses an enamelled cooking grill and warming rack, great for cooking for up to 6 guests. 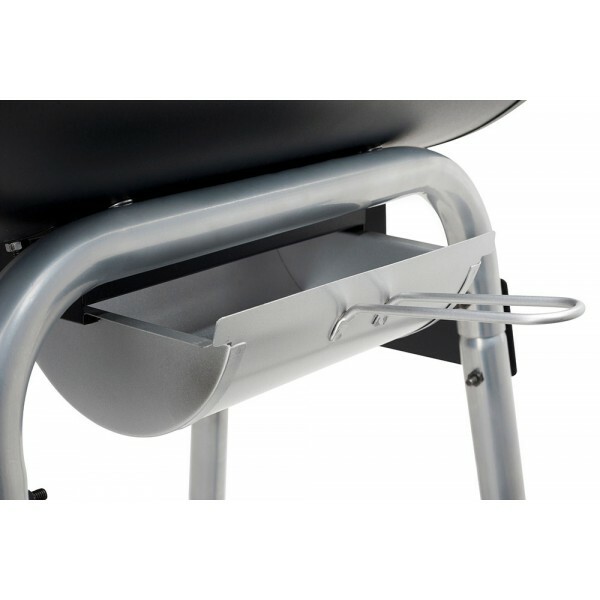 An integrated lid thermometer and removable ash catcher gives a keen barbecuer all they need to cook up a barbecue feast this summer.